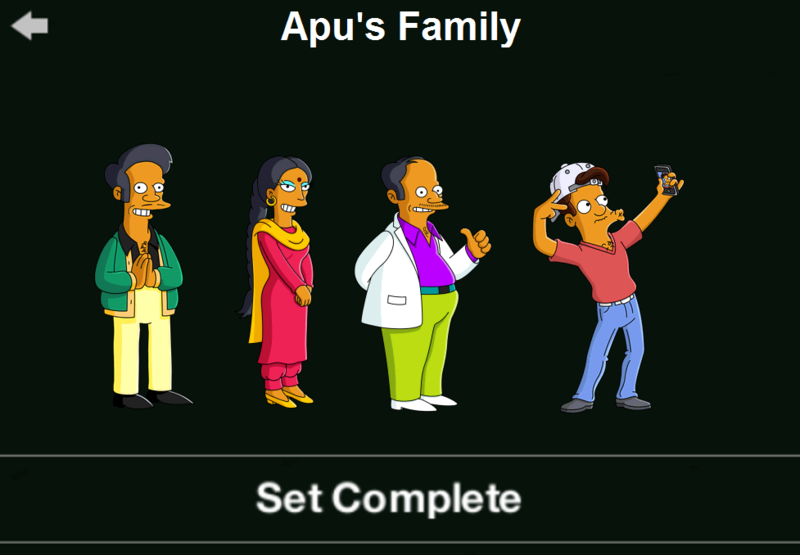 Apu's Family is a character collection in The Simpsons: Tapped Out. 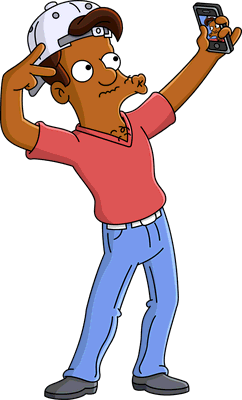 The collection features members of the Nahasapeemapetilon family. 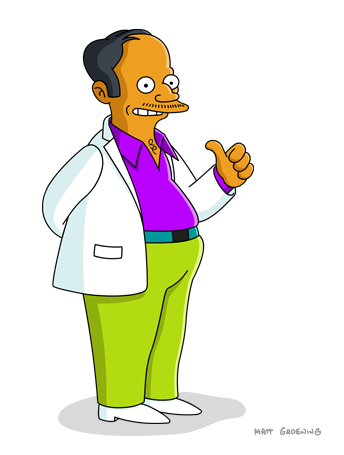 FREE "Much Apu About Something"
Modified on February 20, 2019, at 17:17.